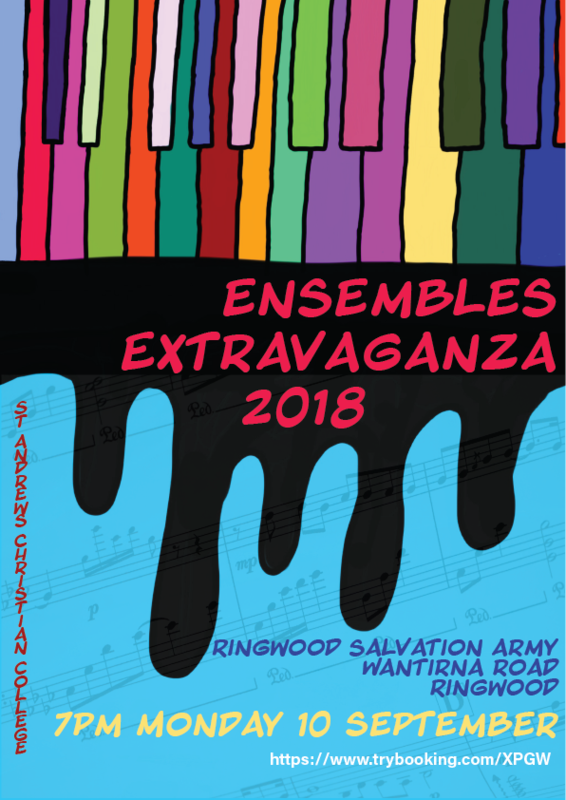 The evening starts at 7pm and will be held at Ringwood Salvation Army, Wantirna Road, Ringwood. Some tickets will be available on the door but parents are encouraged to buy their tickets in advance to guarantee a seat. As audience numbers at this venue are limited; early arrival to get a great seat is advised. Secure your seat & buy you tickets now! 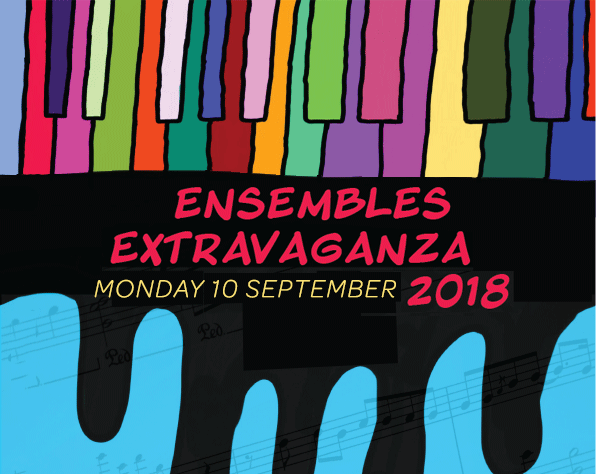 The evening will feature performances by our usual Vocal Ensembles, Worship Bands, Jazz Band, String Ensembles and Concert Band but will also feature our new Middle School Choir, MaxiVox, and solo performances from some of our exceptional performers from the recent Primary School Music Festival.